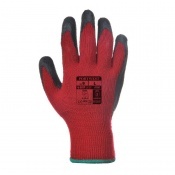 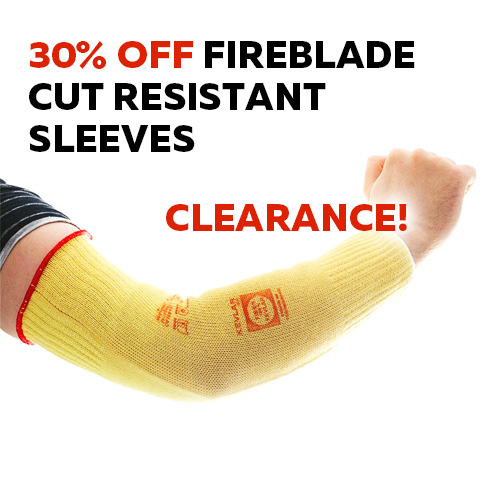 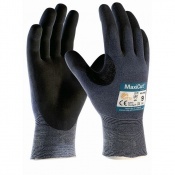 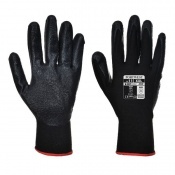 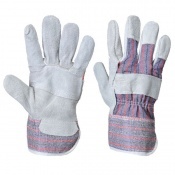 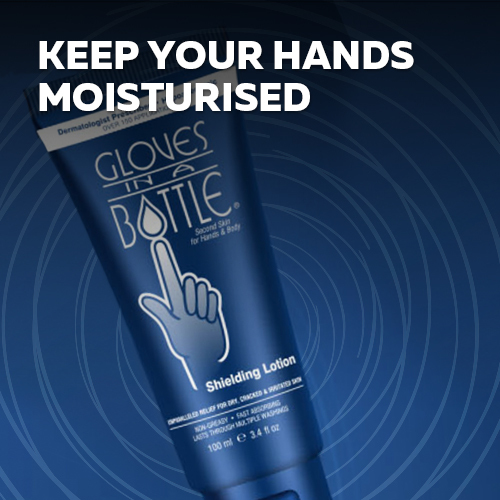 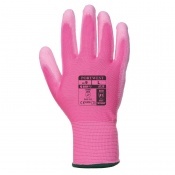 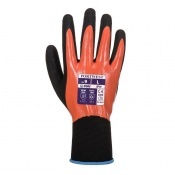 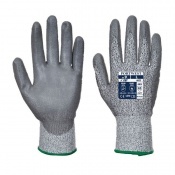 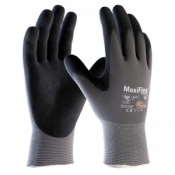 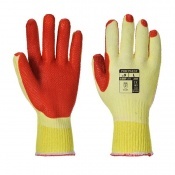 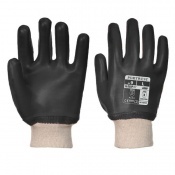 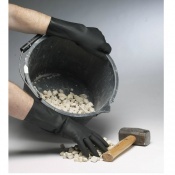 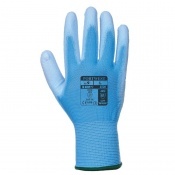 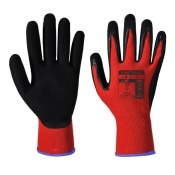 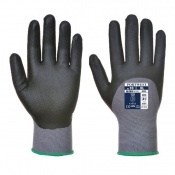 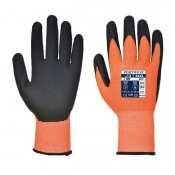 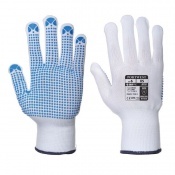 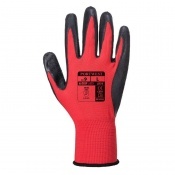 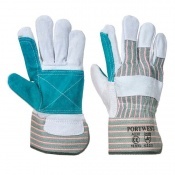 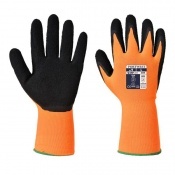 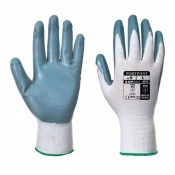 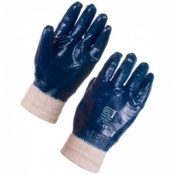 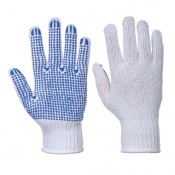 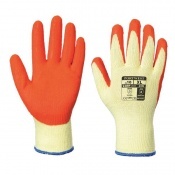 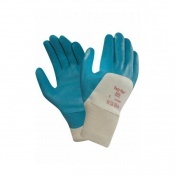 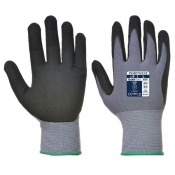 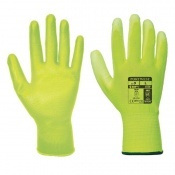 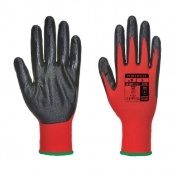 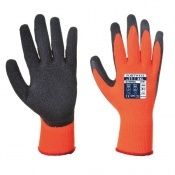 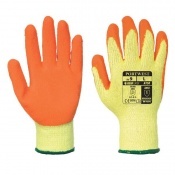 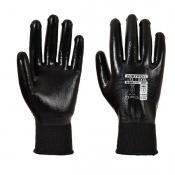 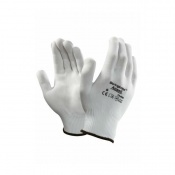 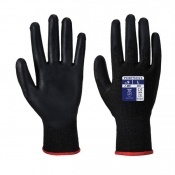 Welcome to Safety Gloves' range of Industrial gloves. 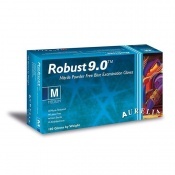 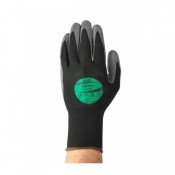 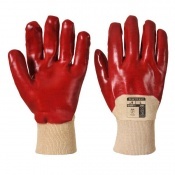 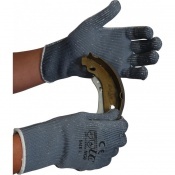 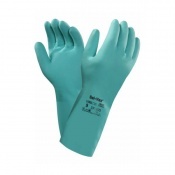 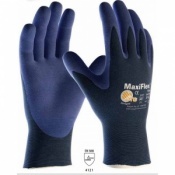 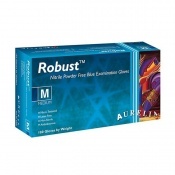 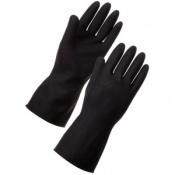 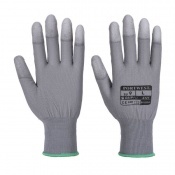 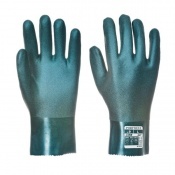 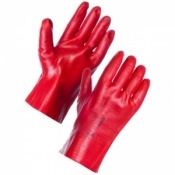 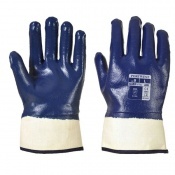 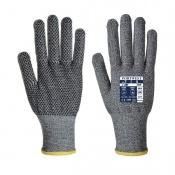 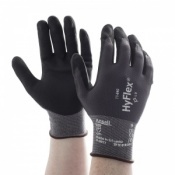 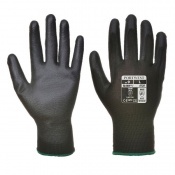 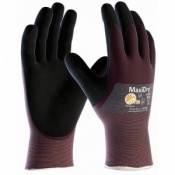 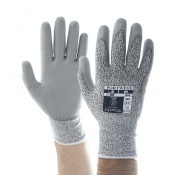 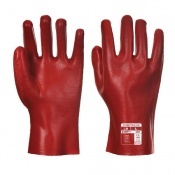 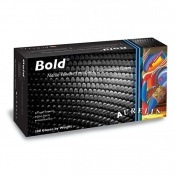 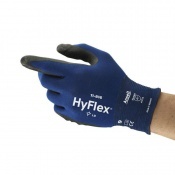 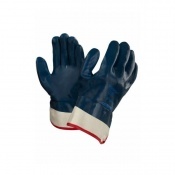 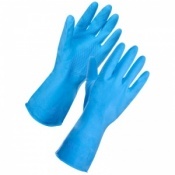 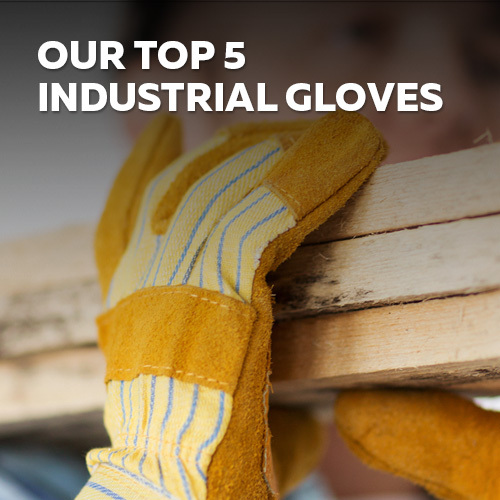 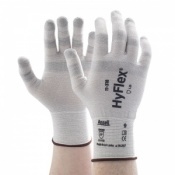 Within this range we have a number of different types of Industrial gloves to best suit your needs, these include Industrial Gauntlets, Driver style Industrial gloves and Nitrile coated Industrial gloves. 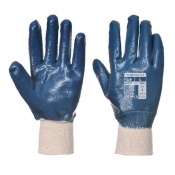 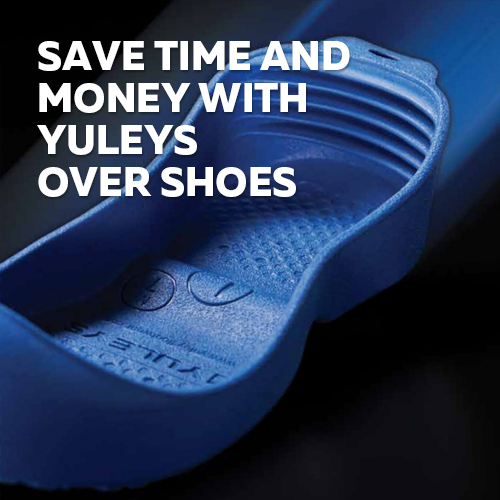 If you have any queries about any of our Industrial gloves please call our customer care team on 020 7501 1104 or via the Contact Us page.